To allow ample time for all patients and scheduled surgical procedures, we operate primarily by appointment, although walk-in patients are welcome. 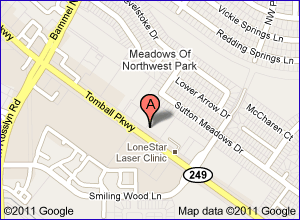 We will be able to schedule you with an appointment if Dr. Wulf has availability. Emergency cases shall always receive top priority, which is why occasional appointment delay is inevitable. Please realize that we make a sincere attempt to see each patient on time. For your convenience, "drop-off" appointments are available. A "drop off" means you could bring your pet at the time that works best for you and leave him/her with us for treatment. Usually we will ask you to drop off sometime in the morning so our doctors can examine the patient at the time purposely reserved for admitted patients. The doctor will call you to go over the diagnosis and give you discharge instructions. 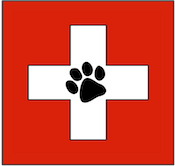 For the safety of all animals in our care, we require that all vaccinations be current. Even though we make every effort to make our patients feel comfortable during visits, they may be a little uneasy about new people, new surroundings and other pets. 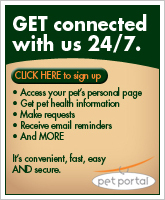 We ask that all pets be kept on a leash or in a pet carrier before entering the waiting room. For your protection, and that of others, all dogs must be on a leash and properly controlled and kept close to you while in the waiting area or exam rooms.